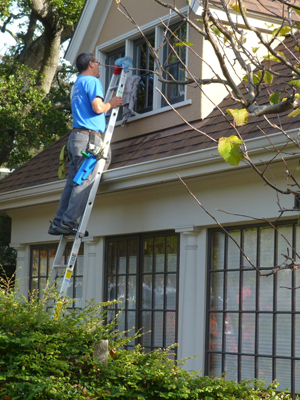 Since 1989, A-1 The Clear Choice has cleaned thousands of windows in homes and businesses throughout the counties of Alameda, Marin, Contra Costa and San Francisco. We take great pride in what we do, and know from experience how much you’ll appreciate the view from your shiny windows after our work is complete. 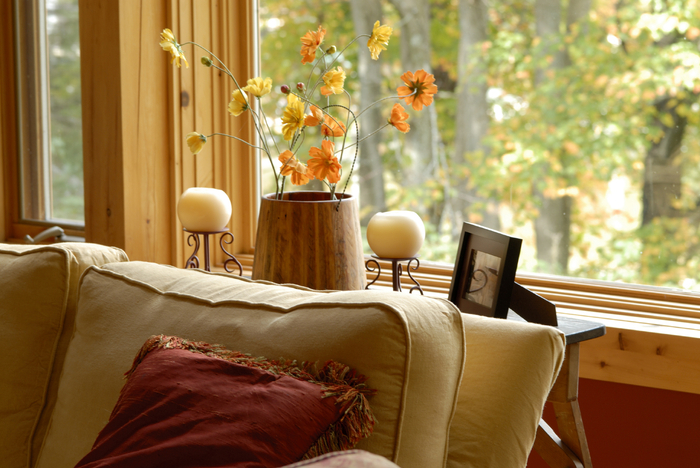 We use mild detergent and squeegees to make your windows sparkle. Screens are always included! We also provide detailed track and frame cleaning, as well a skylight and mirror cleaning upon request. Our experienced team is able to clean almost any window. We can even get those extra-hard-to-reach ones using our Deionized Water-Fed Pole System. It can clean windows as high as 50 feet and leaves them to dry spotless. Home is where the heart is, and we know how important it is to have people you trust in and around your home. Our technicians are professionally-trained and take great care to protect the things that are important to you – anything from carpeting and artwork to flower beds and furry friends. Ask us about our custom-designed Service Plans. Having your blinds cleaned by A-1 The Clear Choice in conjunction with your windows will give the interior and exterior of your home an extra glow. Please note: We do not clean fabric blinds.